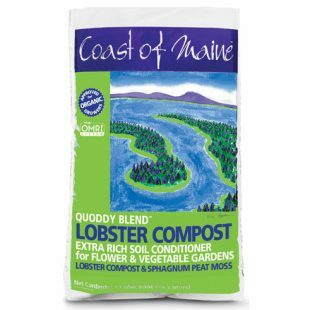 Do you have a green thumb or want a green thumb? 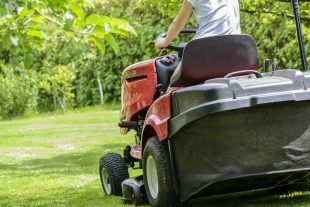 Let us help you turn your lawn into an extension of your home! 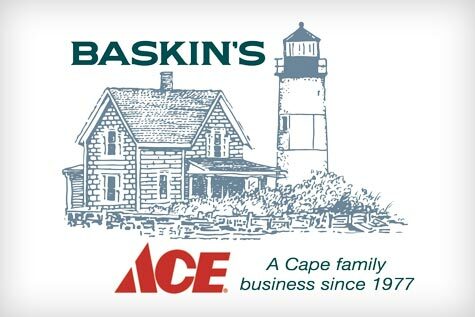 At Baskin’s we can help you with the right advice and the right products to keep your lawn green and pristine! We carry grass seed, fertilizer and spreaders, pest and weed control, wheelbarrows, ice pellets, and more! We offer a robust line of Scott’s products, Bayer, Ortho, Miracle Grow, Espoma, and More! 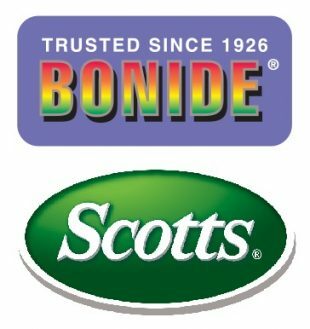 We also offer several environmentally friendly options from Bonide! Let us help you create your exterior oasis at your home!